Unplanned pregnancies are no long considered a “crisis.” To many, abortion is the easy route. We disagree. There are options for women facing this life changing dilemma. Choose Life is dedicated to providing financial support to organizations that promote the positive choices of life whether it be through self-parenting, adoption or via a safe haven. Our website is primarily for promotion of the Choose Life license plate. However, people do come here looking for pregnancy help. 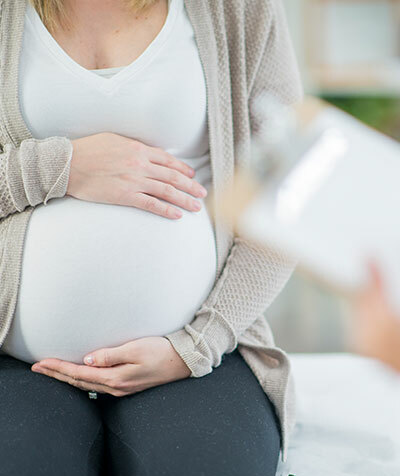 This website describes the pregnancy centers and maternity homes that we support and offers a “Locator” to help you find a center or home near you. Although we try to keep our information current, centers may close or move without notifying us. We apologize for any inconvenience. Do you know of a center or home that is not listed and should be? Please tell them to contact us. We would like to support them and they may be eligible for a Choose Life grant. The purpose of Safe Haven is to protect unwanted babies from being hurt or killed because they were abandoned. You may have heard tragic stories of babies left in dumpsters or public toilets. The parents who committed these acts may have been under severe emotional distress. The mothers may have hidden their pregnancies, fearful of what would happen if their families found out. Because they were afraid and had nowhere to turn for help, they abandoned their babies. Abandoning a baby puts the child in extreme danger. Too often, it results in the child’s death. It is also illegal, with severe consequences. But with Safe Haven, this tragedy doesn’t ever have to happen again. 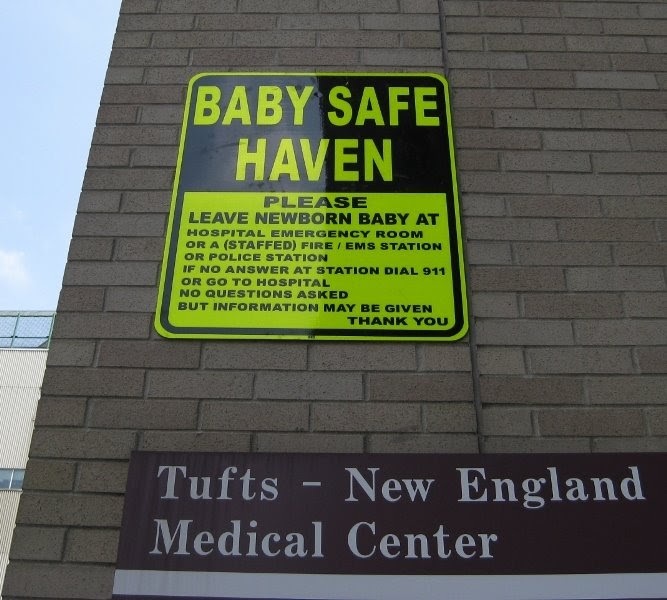 With Safe Haven, no one ever has to abandon a child again.The Safe Haven Act of Massachusetts (2004) allows a parent to legally surrender newborn infants, 7 days old or younger, at a hospital, police station, or manned fire station without facing criminal prosecution. The Safe Haven Act is an amendment to Chapter 119 of the Massachusetts General Laws, section 39.5. The law went into effect on October 29, 2004. For more information, call 866-814-SAFE or visit the Massachusetts Office of Health and Human Services. These women are guided in caring for themselves and their infant ultimately leaving the home financially self sufficient and independent. We try to keep the most current list of maternity homes, however, centers may open, close or move without notifying us. We apologize for any inconvenience. Please use the “Locate a Center/Home” option under Pregnancy Help to find a home/shelter near you. You may also obtain information from your local pregnancy resource center. We try to keep the most current list of pregnancy centers, however, centers may open, close or move without notifying us. We apologize for any inconvenience. Please use the “Locate a Center/Home” option under Pregnancy Help to find a center near you. The staff are there to show women at risk for abortion that they are not alone and there are alternatives.